The Adidas Boxing Response Bag Gloves ClimaCool are a great and versatile glove for all aspects of bag work. 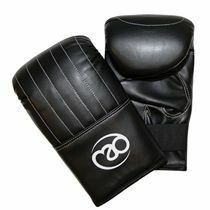 Lightweight yet well padded, these moisture wicking bag gloves are easy to put on and train with. 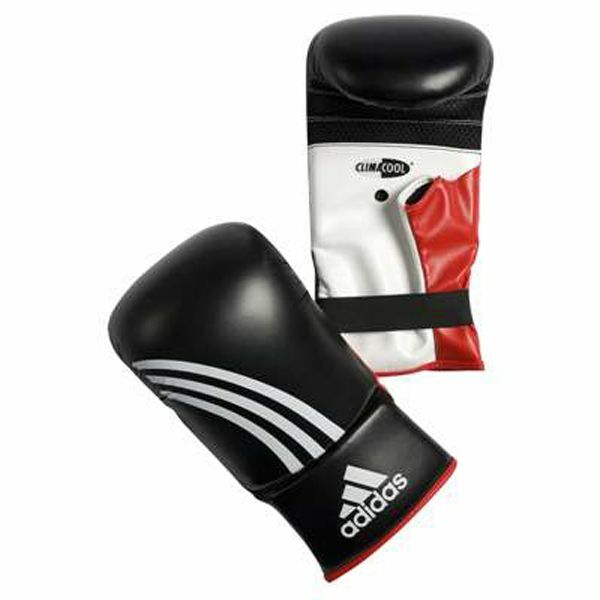 for submitting product review about Adidas Boxing 'RESPONSE' Bag Gloves 'ClimaCool'.